medium price car it was much more often a GM make than a Mercury. Here is an attractively presented, full color paperback collection of tributes to some 26 classic American wagons. 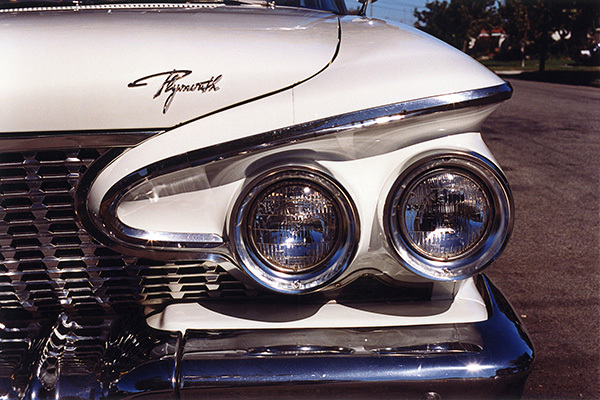 Spanning the years 1941 to 1992, it covers many iconic as well as some lesser-known examples of these practical and quintessentially American family cars. 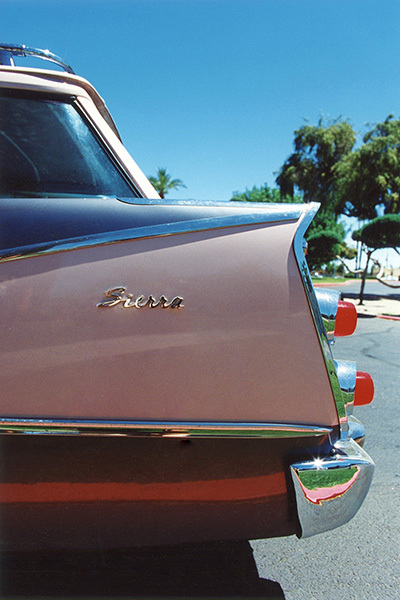 John Jordan’s beautiful photographs are accompanied by Will Bodine’s breezy text, covering some well known, (and not-so-well-known) facts about the cars many Baby Boomers grew up in. Some wagons included are 1941 Buick Special Estate, 1957 Chevrolet Nomad, 1958 Edsel Bermuda, and 1967 Oldsmobile Vista Cruiser. Please ask for it at your favorite bookseller or order a copy below. See below for full Table of Contents. 1960 marked the year that all of the Detroit “Big Three” automakers finally introduced so-called compact cars in an effort to stem the rising popularity of small imported cars from Europe. 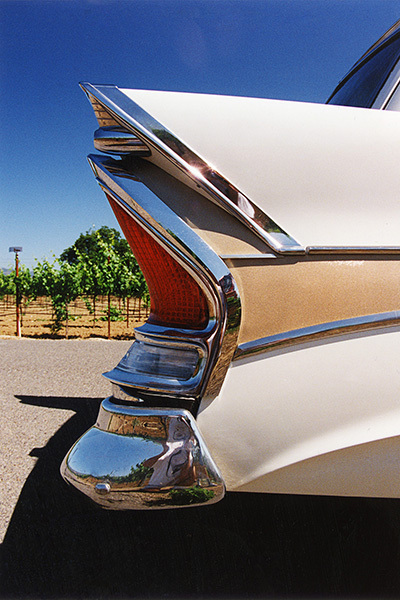 For most of the 50’s an enthusiastic cadre of car nuts had been choosing imported sedans and sports cars over the rather large and cumbersome products of the domestic manufacturers. The imports’ zippy handling, fine fit-and-finish, low operating costs and their hard-to-define foreign “mystique” appealed to this young, well educated, primarily urban demographic group. 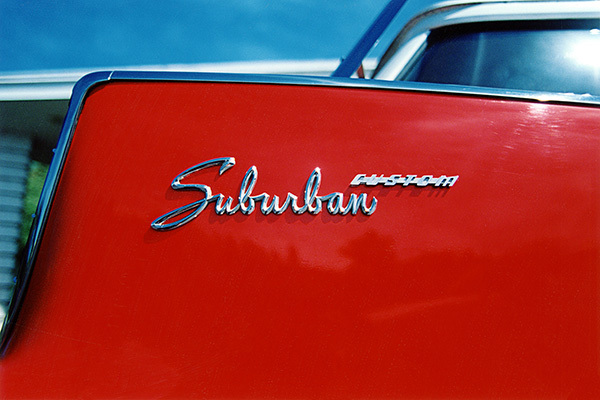 Apart from the (Kenosha) Rambler and the (South Bend) Studebaker Lark, Detroit had very little to offer this expanding, influential group of buyers. 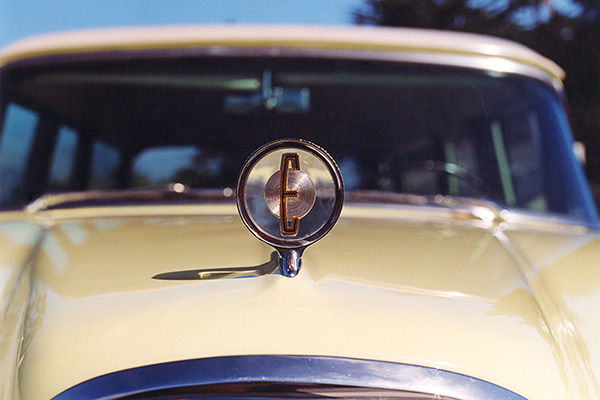 Of the new compacts, the Ford Falcon and Plymouth Valiant were decidedly conventional in their design and were little more than the traditional Detroit product shrunken about 25%. However, the Chevrolet Corvair was quite revolutionary, even more so since it came from General Motors, the largest, most conservative of the Big Three. For one thing, it had a rear mounted engine, just like the popular Volkswagen. And, like the VW, the Corvair engine was horizontally opposed and cooled by air, and both cars had their rear wheels independently suspended on swing axles. 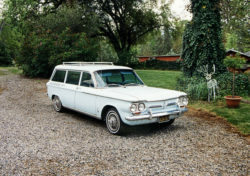 The next year, a four-door station wagon body was made available for the 500 and 700 series. But the public continued to ignore the cheaper Corvairs in favor of the sporty Monzas. 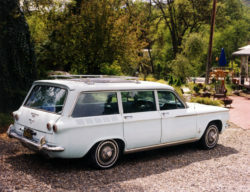 The wagons sold a meager 26,000 units for 1961. A Monza wagon was finally introduced for 1962, but by then General Motors had hedged their bets by bringing out a virtual “Falcon clone” line of conventional compacts called the Chevy II. Barely 6,000 Corvair wagons were produced that year, 2,400 of them Monzas like our featured car. The Corvair wagons would be dropped for 1963. 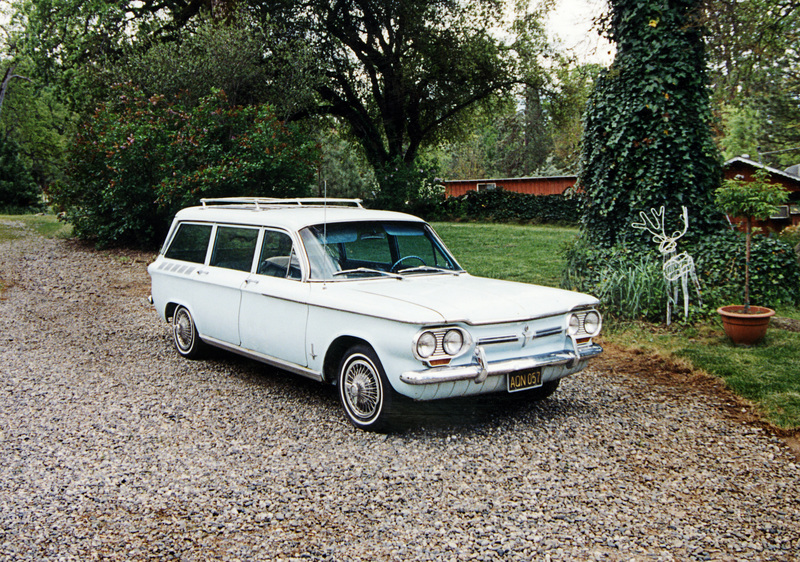 Were the first generation of Corvairs unsafe, as Ralph Nader alleged in his famous book? Well, the car’s handling took a little getting used to. Like VW, the factory recommended that the front tires should carry rather low tire pressures-about 15 pounds-to help reduce the natural tendency of the tail-heavy rear end to swing-out (or “oversteer”) in a fast corner. Were an uninformed driver (or gas station attendant) ever to over-inflate the front tires, havoc could easily ensue. If the car was involved in a frontal crash, there wasn’t a lot of car mass ahead of the passenger compartment. One might say that the early Corvair gave new meaning to the phrase “caveat emptor.” In 1964, a front anti-roll bar was added, and the rear suspension got an additional compensator spring to reduce the swing axles’ propensity for jacking. These fixes greatly reduced the car’s handling foibles. Ironically, the 1964 1/2 Ford Mustang did more damage to the Corvair than Nader. Lee Iaccoca, creator of the Mustang, later admitted that he was first alerted to the potential of the compact sporty car market by the success of those early Monzas. A resident of San Francisco for many years, Will has been a car nut almost from birth. His first word reportedly was “buth.” (bus) He could identify most makes of cars by age 5. 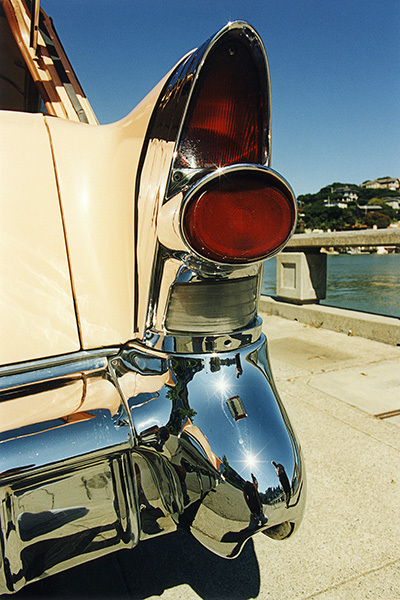 He began restoring and collecting classic American cars in the late 1970s and was an active member of several car clubs. Will worked for a major book publisher for many years and was able to build a large collection of auto-related magazines and books. 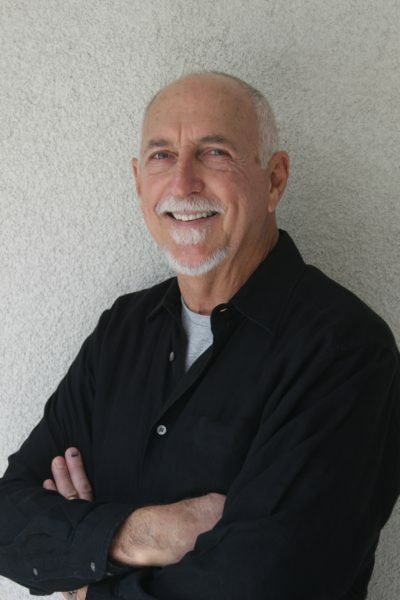 Serving as a club newsletter editor for many years allowed him to hone his writing skills and he has won several “Golden Quill Awards” from Old Cars Weekly. 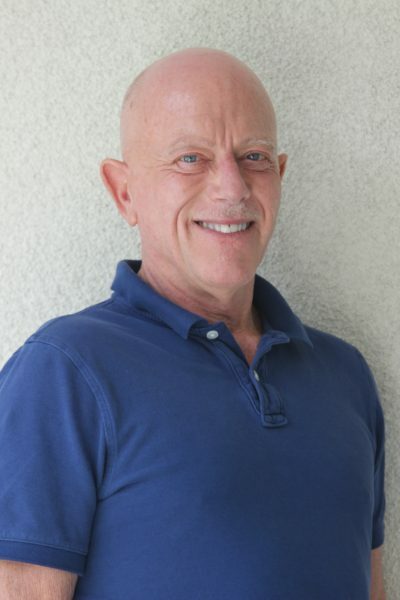 He now lives in Palm Springs, California. John Jordan Is a native of Miami, Florida. Photography was an early interest for him, one that he got to practice for many years. He holds a bachelors degree from UNLV and pursued graduate work at Golden Gate University in San Francisco, where he lived for 20 years. He had a varied professional career with many different positions, including hotel manager, marketing manager, chauffeur, bartender, cruise ship bar manager, and airport equipment mechanic. He and Will Bodine met in the San Francisco classic car club circles and remet again years later in Palm Springs. 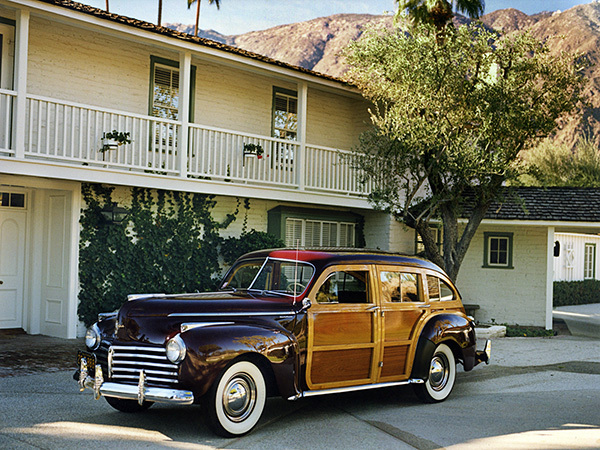 John had been taking pictures of station wagons for several years and revisited the wagon book idea with Will. 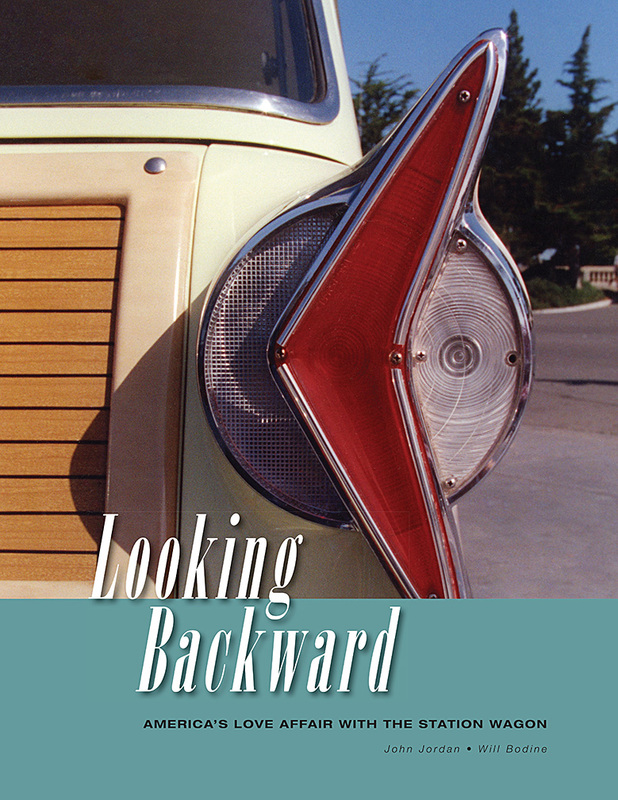 “Looking Backward” is the result. 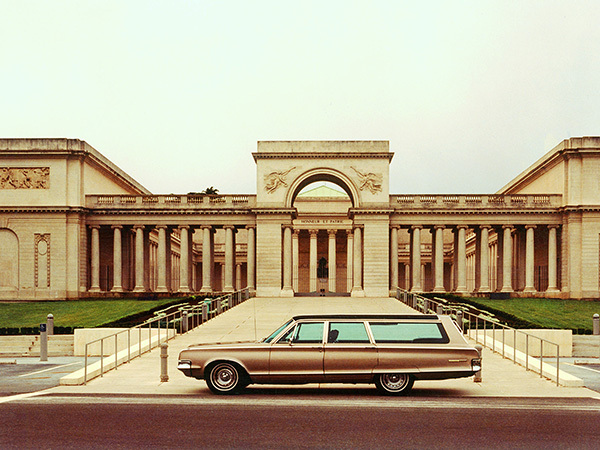 Former publisher sales rep Bodine and photographer Jordan celebrate the glories of the station wagon in this affectionate, informative pictorial history. Long before the arrival of SUVs, Bodine notes, automakers seduced the American driver with the comfort and convenience of family-sized automobiles. 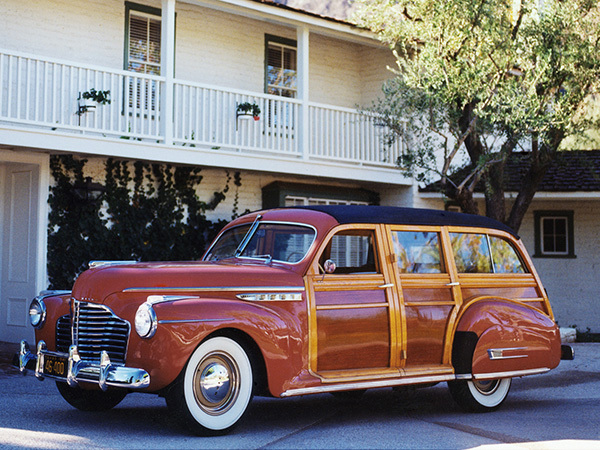 The authors trace the emergence of the station wagon, initially inspired by horse-drawn carriages, to the 1941 Buick Special Estate Wagon and the Chrysler Town & Country, and follow its evolution through the post-WWII boom that saw the introduction of the Oldsmobile 88 Station Wagon and the Ford Country Squire. Resale | Bulk order inquiries use CONTACT form below. To view all the events which still have tickets available, select the category -Tickets Still Available to see only those events.